Office Space in a Prime Location II Last one left! 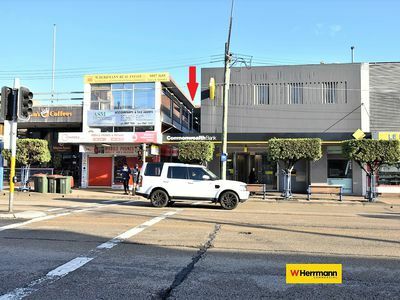 Situated along the Commonwealth Bank shopping arcade. 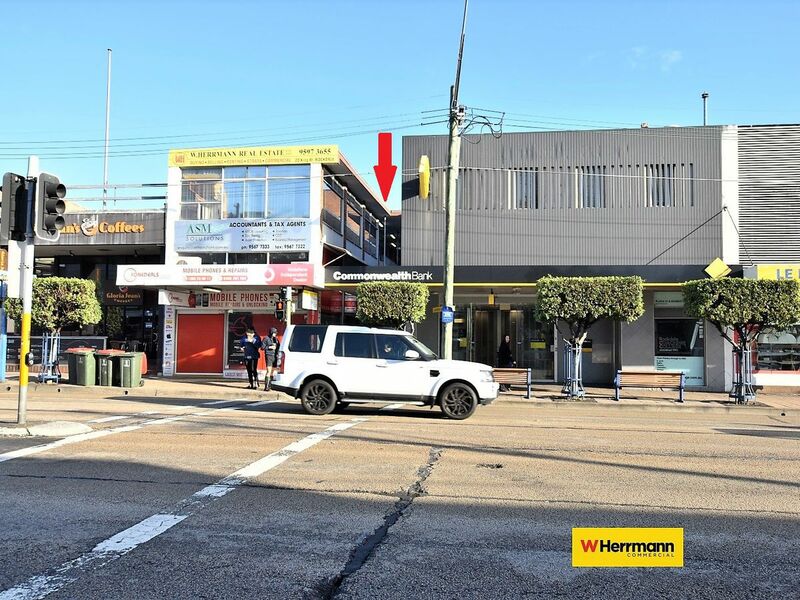 Walk through between Princes Hwy and Rockdale Train & Bus Station is this centrally located office suite. Surrounded with exclusive banks, pharmacies, cafe's and other essential amenities, this office building is highly exposed to thousands of commuters travelling everyday.